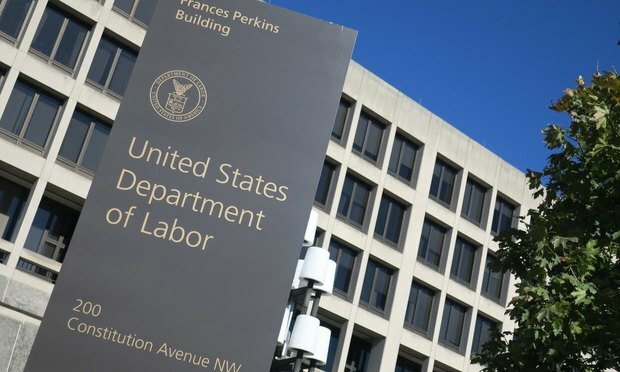 The U.S. Court of Appeals for the Fifth Circuit on Thursday divided 2-1 in striking down the Obama-era U.S. Labor Department's fiduciary rule. The regulations, targeting conflicts of interest in the retirement-savings industry, expanded the definition of "fiduciary." Business groups challenged the rule. The U.S. Court of Appeals for the Fifth Circuit, voting 2-1, on Thursday vacated the U.S. Labor Department’s fiduciary rule. “If you are considering investing in a company with operations relating to the marijuana business industry, understand that the company may be criminally prosecuted and this may impact the value of your investment,” the SEC said in a new advisory Wednesday. Corporate and capital markets partner William Tuttle traded one out-of-town firm for another in Washington.